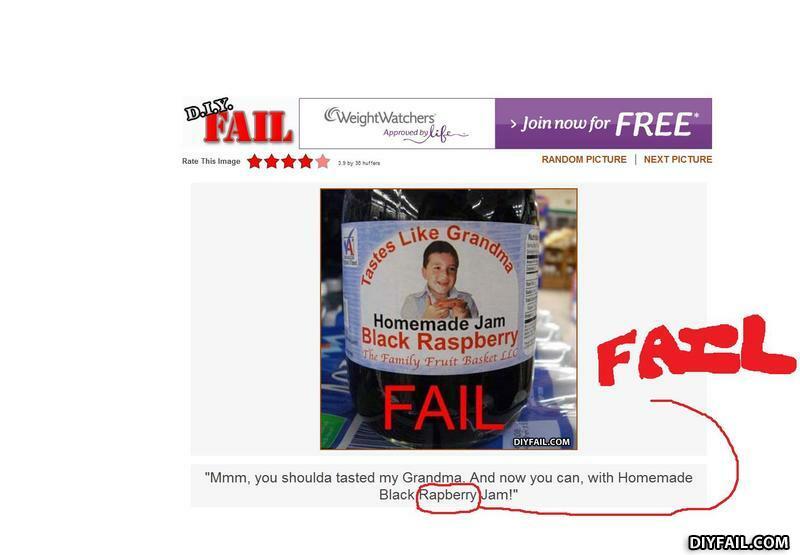 I Think The Fact It Says"Tastes Like Grandma" is fail enough. I'm not eating anything that tastes like grandma. Ick. I see Hannibal Lecter got into the jam business now.